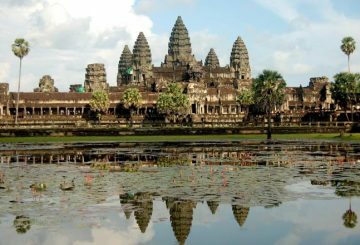 The Apsara Authority is pumping water into the moat and ponds at Angkor Wat. 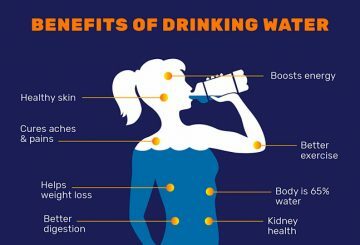 The day is hot, you’re wiping beads of sweat from your forehead and all you could think about is grabbing a cold, sugary drink to cool down. 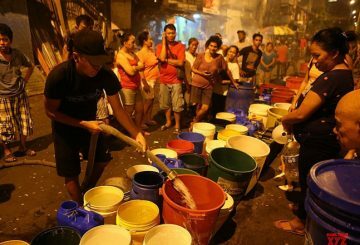 Most of us have been guilty of this especially when the heat is too much to handle. 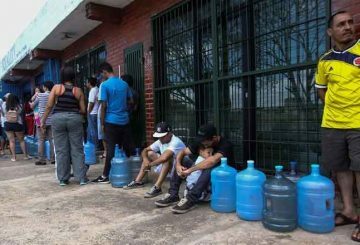 Furious Venezuelans endure a fourth day of a nationwide blackout. 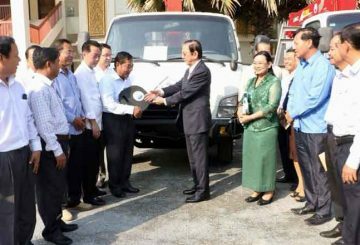 Water Resources Minister hands over five trucks to provincial and city water departments to help with water issues. 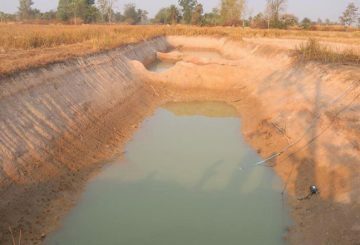 About 600 families in Anglong Veng appeal to build a reservoir due to lack of water. 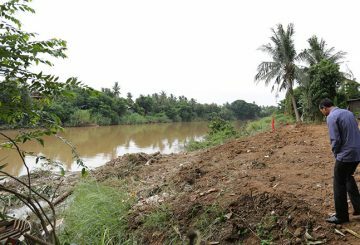 Water Resources Ministry decides to dig a one-hectare pond to store day-to-day water for the Oddar Meanchey provincial prison. 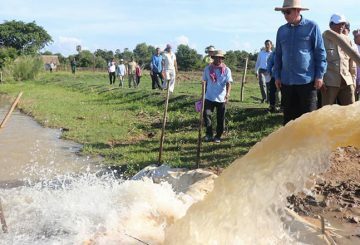 A water treatment facility in Kbal Chhay will resume distributing water after all technical standards are met. 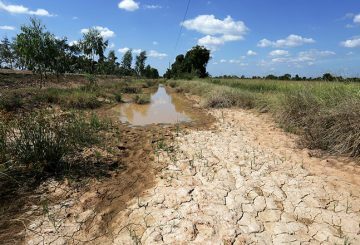 Water Resources Ministry is calling on all Cambodians to conserve water due to fear of drought during the upcoming dry season. 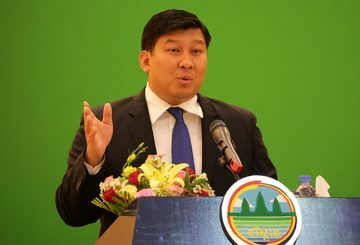 The Ministry of Rural Development launches a groundwater monitoring system to counter droughts in seven provinces. 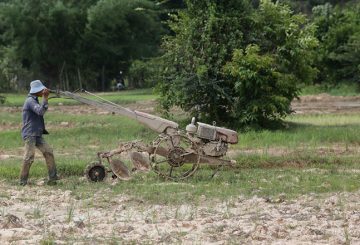 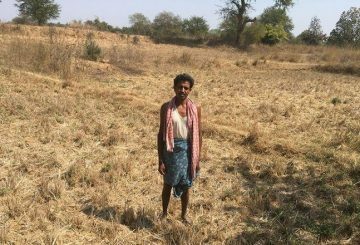 Kampong Cham Authorities are attempting to minimise the effects of drought. 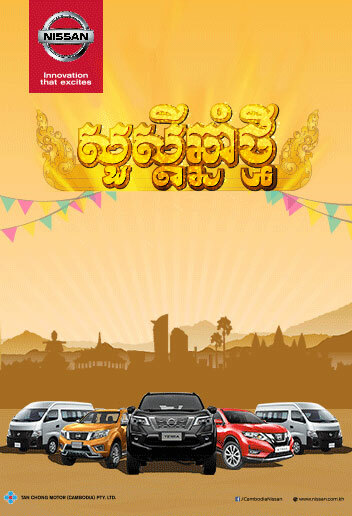 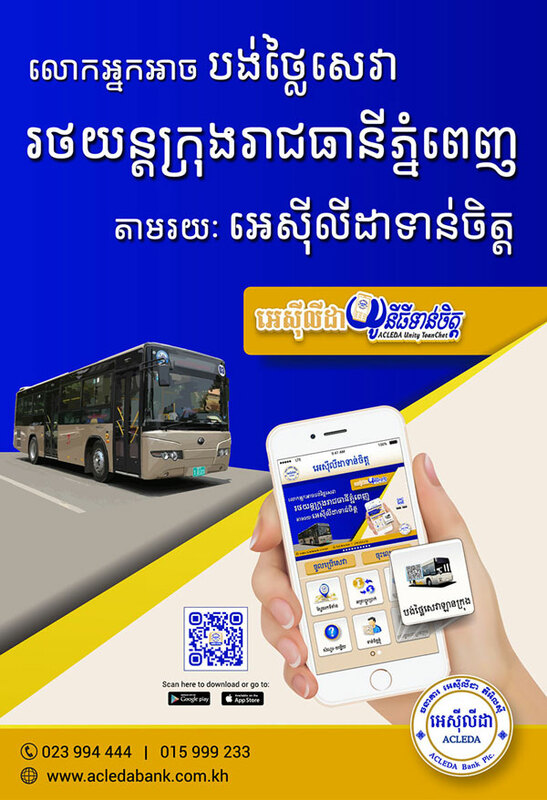 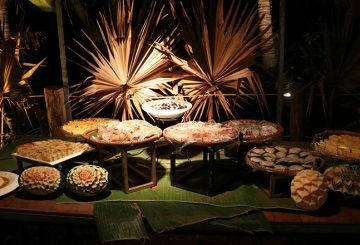 Preah Sihanouk admin. 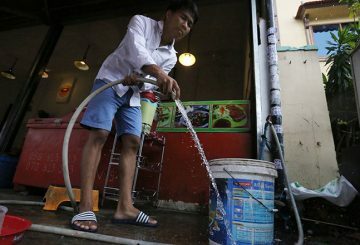 deploys 3 trucks to transport water to waterless families. 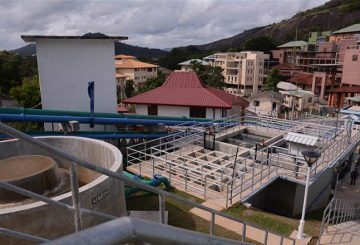 Marubeni to invest in water infrastructure. 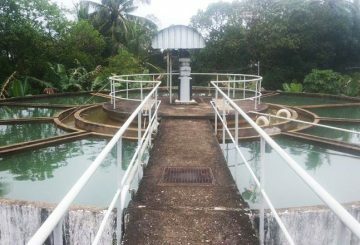 Sri Lanka lunches the Greater Kurunegala Water Supply and Sewerage Project. 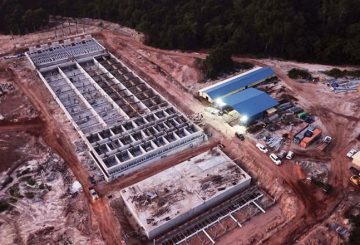 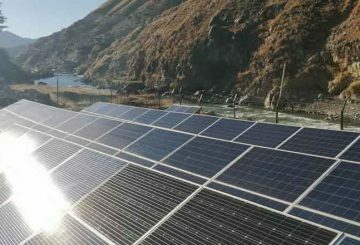 Questions relating to international hydro-politics and the geopolitics of the Mekong River are becoming more imminent as riparian countries compete to get access to water resources, writes Chheang Vannarith. 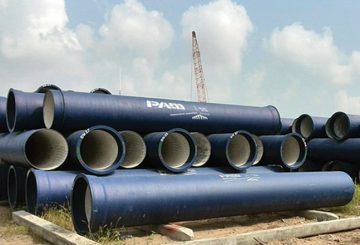 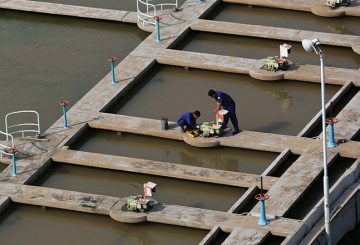 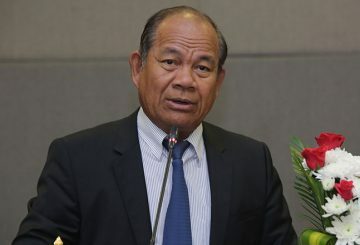 The general director of the Phnom Penh Water Supply Authority said that the capital is facing a shortage of water. 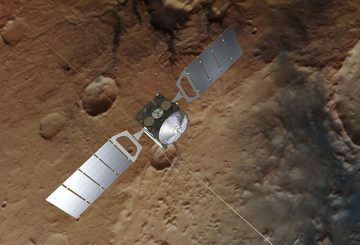 A massive underground lake has been detected for the first time on Mars, raising hopes that more water – and maybe even life – exists there, international astronomers said Wednesday. 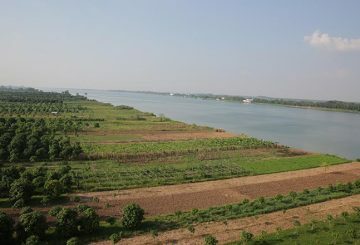 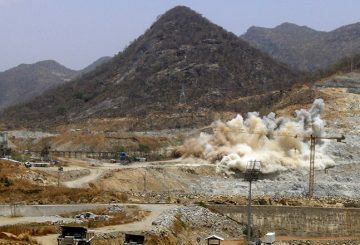 A new dam project in Ek Phnom is expected to end ongoing drought problems. 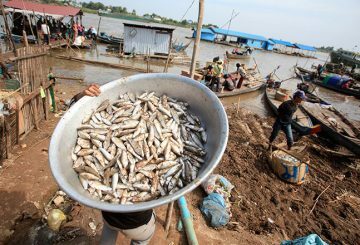 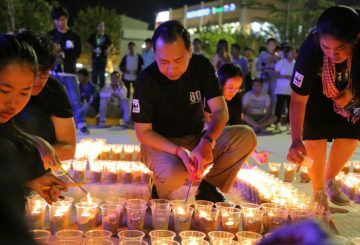 Ratanakkiri Health officials move to quash reports of ill-effects from Sesan river water. 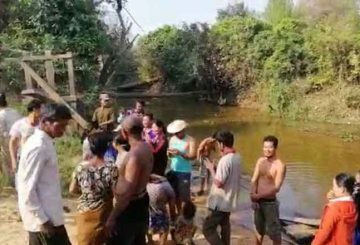 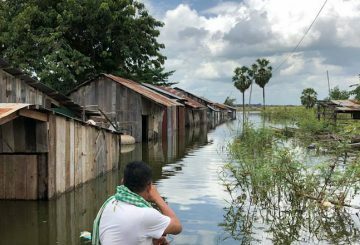 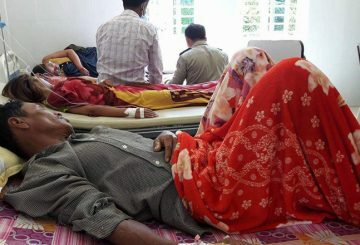 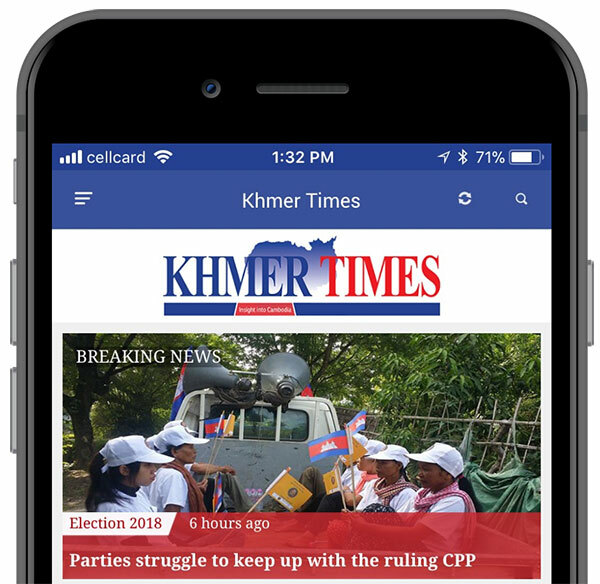 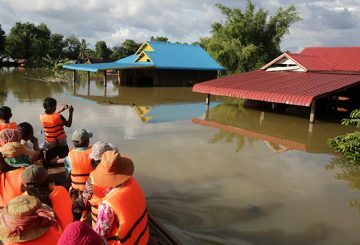 The death toll of the villagers in Kratie province who died from drinking contaminated water rose to 10 while 121 others were hospitalized, officials said.